A beautifully crafted, poignant reminder that we all come from the same place: Family. After a wildly successful world premiere & opening run during Dia de Muertos this past October, Disney/Pixar's latest has already experienced massive success before it hits U.S. theaters. This is no small feat and absolutely well-deserved, as everything about COCO is a true delight. Penned as a love letter to Mexico, the animated musical stars 12 year old Miguel, played by newcomer Anthony Gonzalez. Gonzalez effortlessly carries the film as an infinitely relatable young musician who's familial ban on music is severely stunting his dreams. What follows is a poignant celebration of life, death, and the one thing that ties us all together: Family. 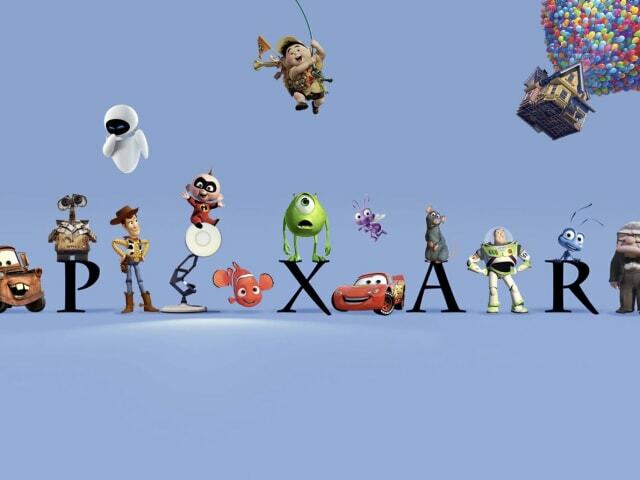 Pixar's talented artists have delivered a true showcase of their talents. The famous animation studio's brilliant colors and unsurpassed animation captivate you from start to finish, and not a second of COCO's recreation of 'Day of the Dead' customs feels false, pushy, or foreign. This is COCO's grandest strength: it is a celebration of one nation's people that is so human, so beautiful, and so touching, that it effortlessly transcends into a reminder that no matter the land you're from or what customs you believe in - every single one of us has family - and every single one of us simply wants to be loved for who we are. Sincerely, not a second of COCO goes by where you're not enthralled by the lovingly recreated scenery, music, people, and customs of Mexico. There's no time to be distracted by today's cultural differences, politics, or prejudice, as it won't even cross your mind. The fact that COCO feels so inclusive - but is so deeply rooted in a single country's customs - is an absolute testament to humanity's ability to rise above the resurgence of petty bigotry we've seen as of late. 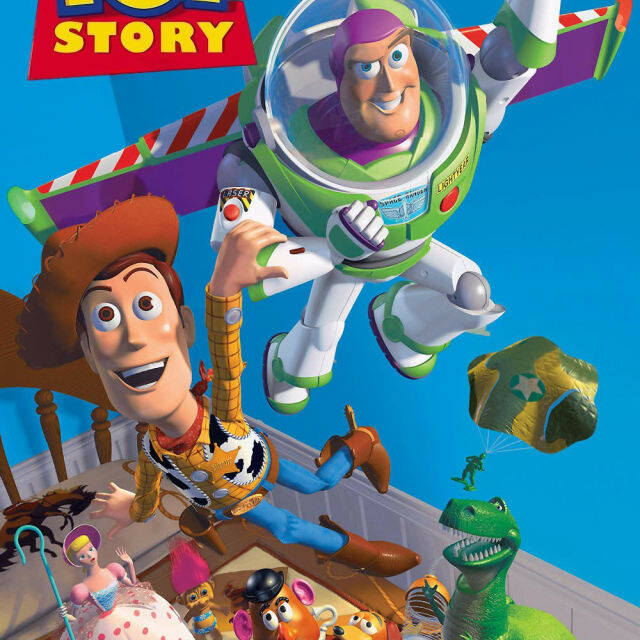 Moreover, it is a testament to Pixar's understanding of the human condition, and a shining example of how to express love for a people through film. Miguel lights the candles at his homemade shrine for his hero, Ernesto de la Cruz, Pixar's Mexican music legend of Elvisonian proportions. 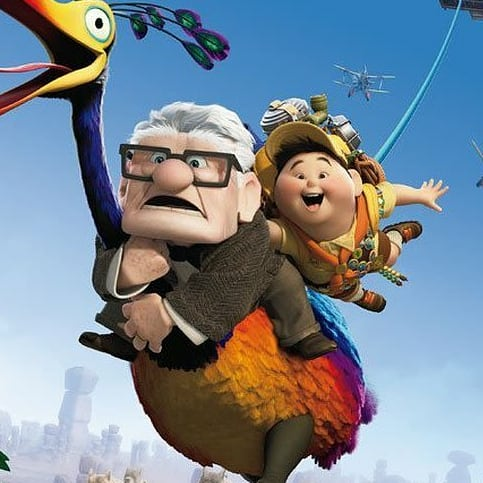 Old-school Pixar is back in play here, as there's nothing here to dislike, really. The studio hasn't crafted anything this undeniably strong since UP or Toy Story 3, and manages to be every bit as emotionally grabbing as said last utter seizure of heart-strings. 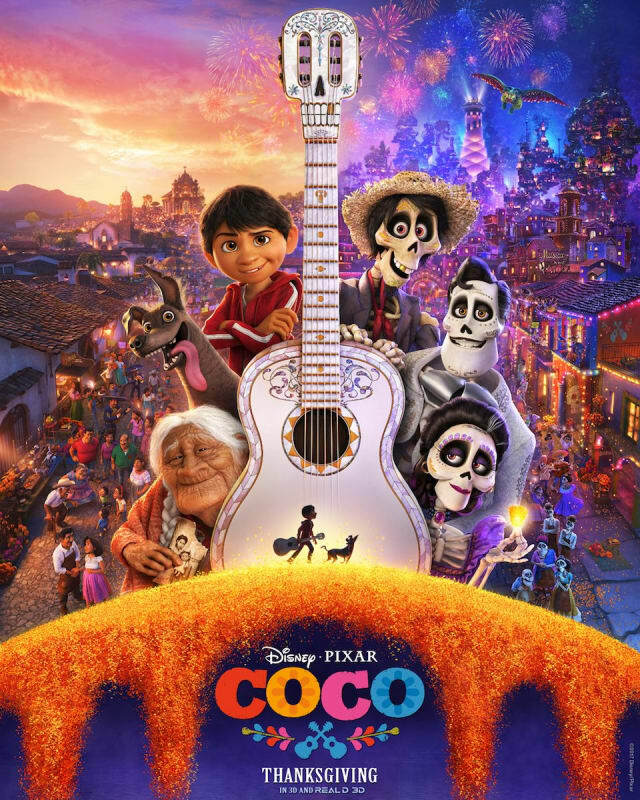 Moreso than any other Pixar film, however, COCO manages to blissfully sweep you away into a fantastical land surrounded by the colors of love. This is a massive credit to their always-incredible animators and directors, but the film's magic ignites within the all-original score and new Disney classics like "Remember Me": a song so perfect in its simplicity that it will have you crying during its reprise. The credit here must be shared with the full voice cast and their characters, as well. Knowing very little about COCO walking in, I left with several new favorite Pixar characters - which is no small feat having grown up with the likes of Woody, Buzz, Mike, and Sully. 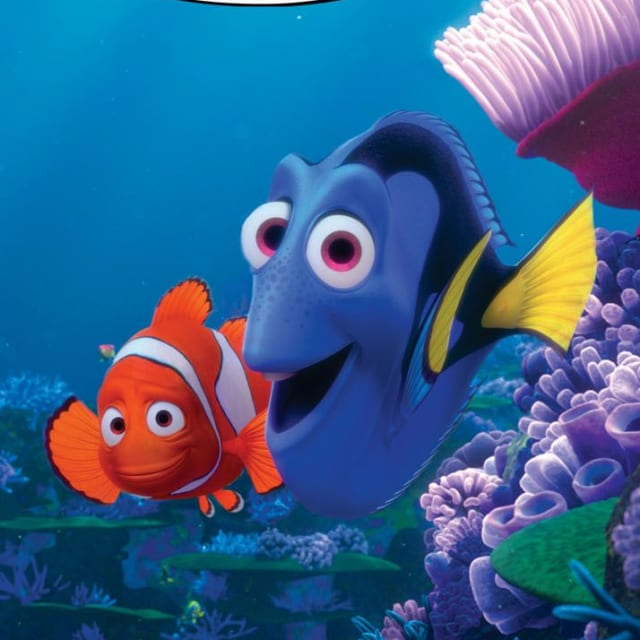 Disney/Pixar's latest is not a political move, it is not a trope, and it is not propaganda. 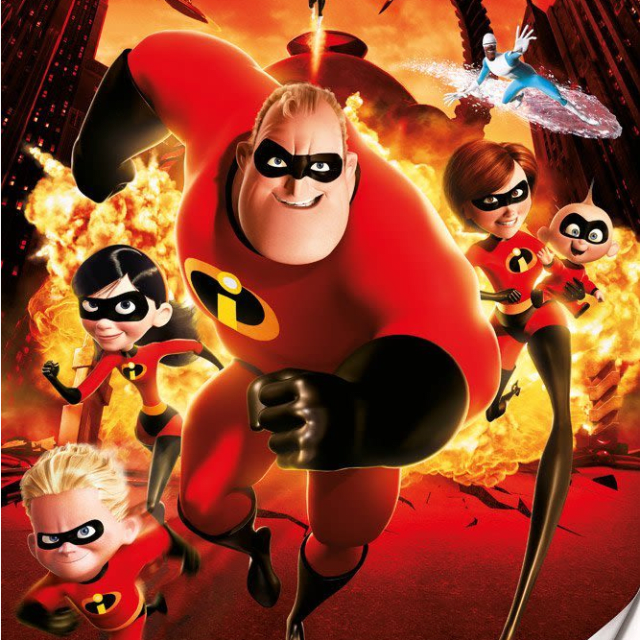 It is simply an incredible family film, and one of the best you'll see this year. All this aside, COCO will hit U.S. theaters at a time when it is sorely needed, and I cannot recommend it enough. COCO hits theaters this holiday season, November 22nd. 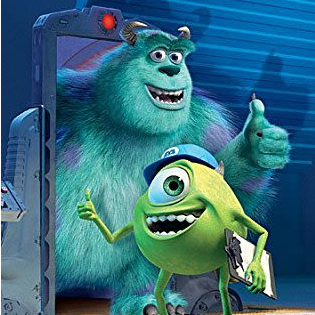 Directed by Lee Unkrich, with a screenplay by Adrian Molina and Matthew Aldrich. Starring Anthony Gonzalez as Miguel, Gael García Bernal, Benjamin Bratt, Renée Victor, and Ana Ofelia Murguia.